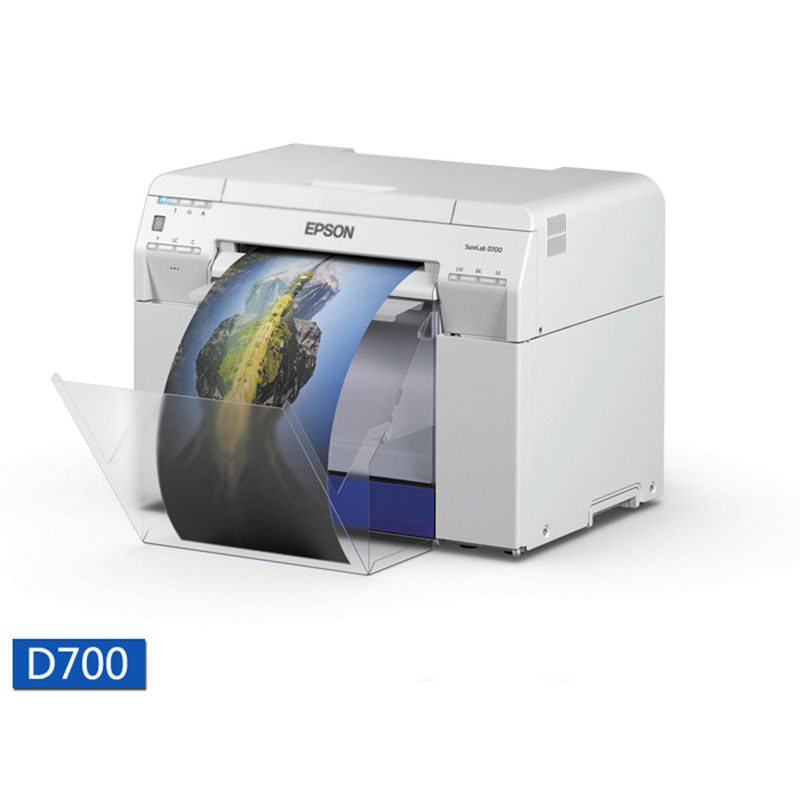 Item specification : : Epson SureLab D700 PX700 RC photo paper 240g 6" *152cm*6.. Item specification : :Epson SureLab SL D700 printhead for FUJIFILM D.. Item specification : :Epson SureLab SL D700 printhead ink pump assembly sta.. Item specification : : Epson SureLab SL-700 inkjet photo paper ----------------..